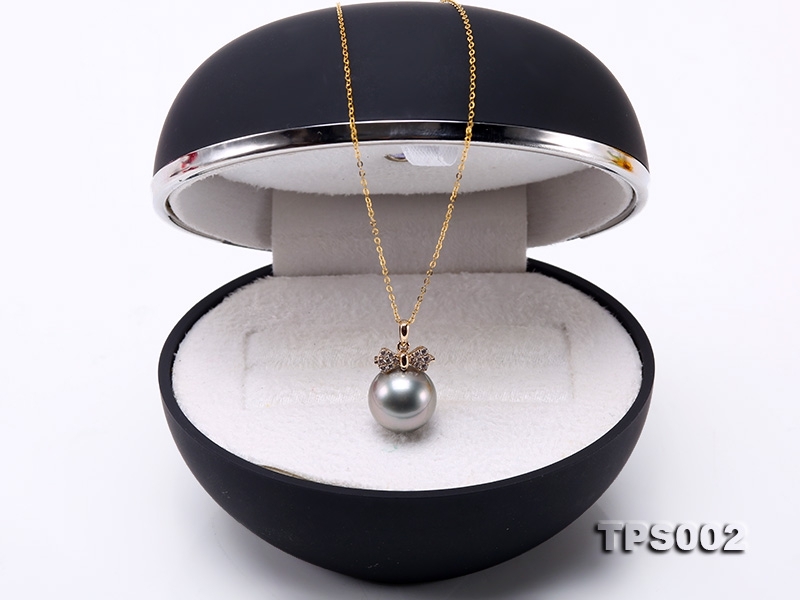 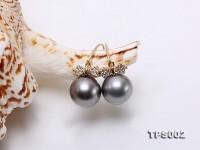 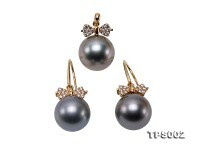 Eye-catching 11.5mm black round Tahiti pearl pendant and earrings set. The pendant and earrings’ setting are exquisitely crafted with 14k yellow gold and dotted with shiny zircons for decoration. 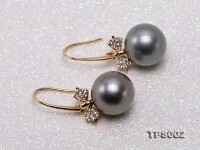 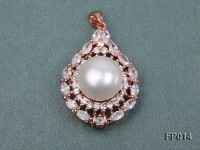 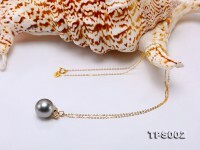 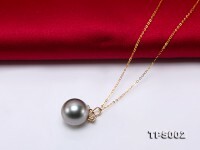 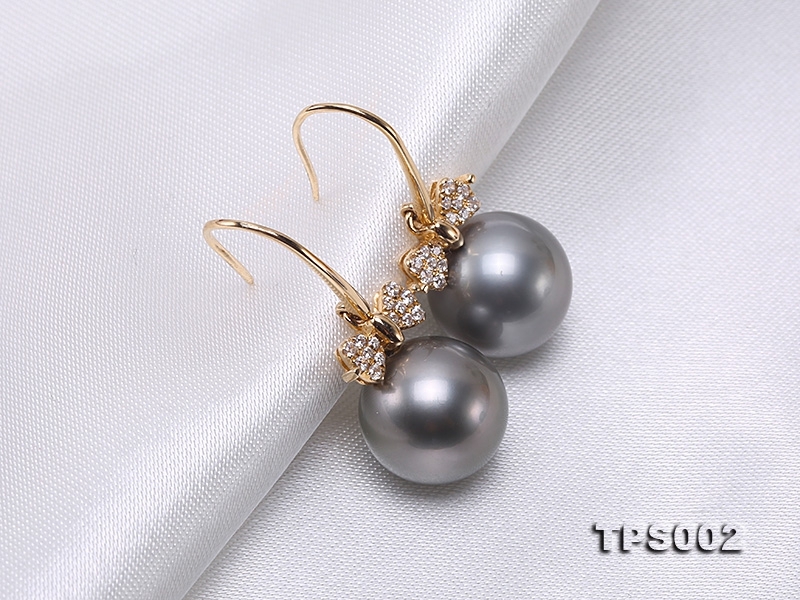 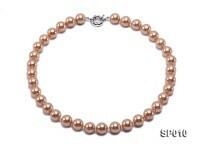 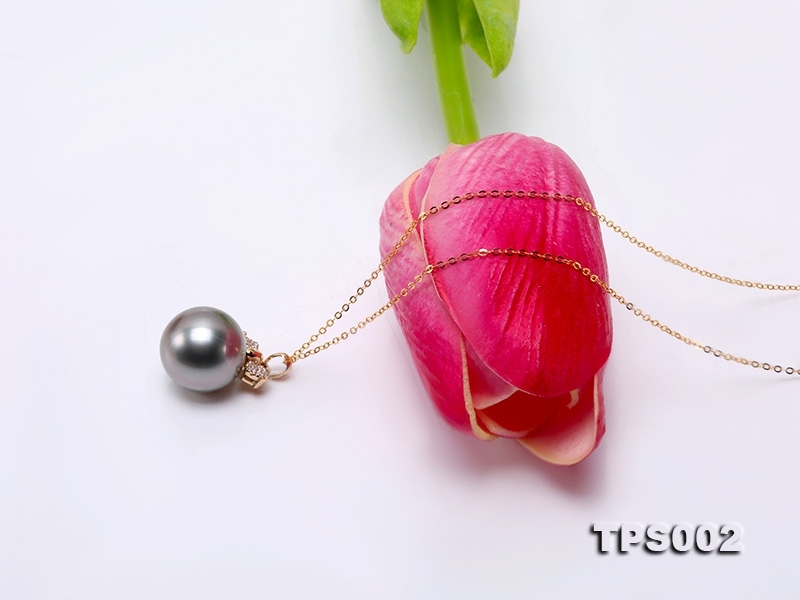 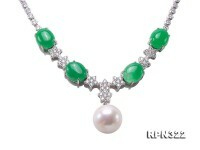 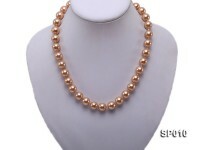 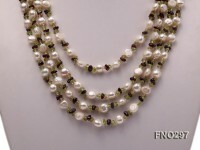 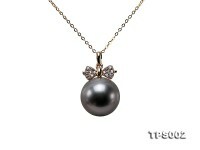 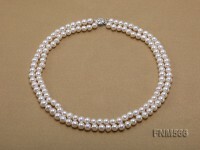 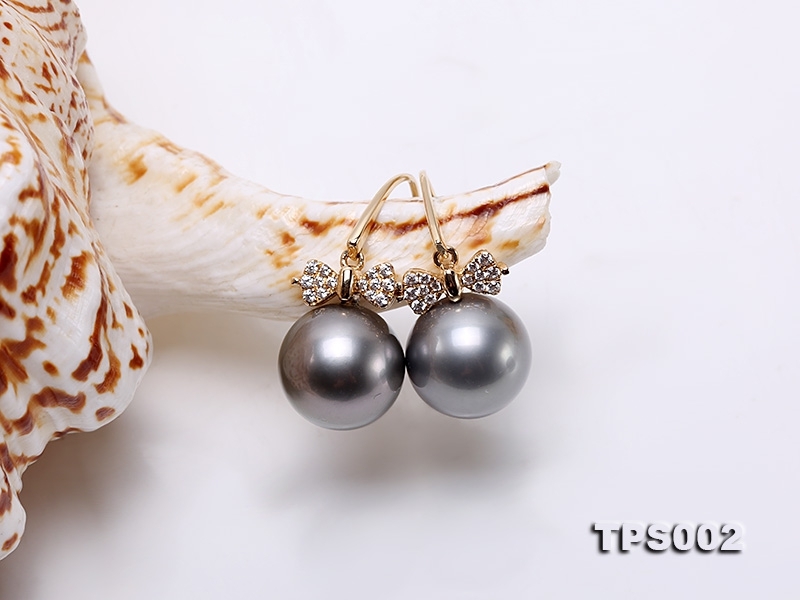 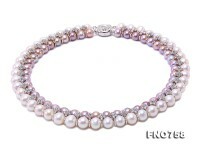 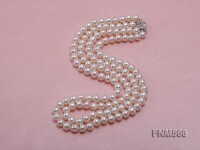 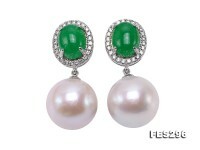 Fine Tahiti pearls are especially selected to well match with each other in fine luster and smooth skin. 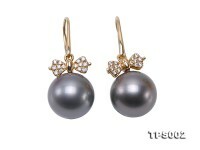 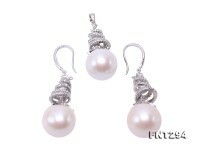 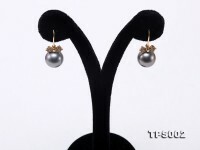 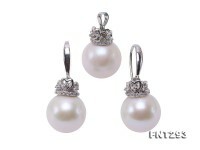 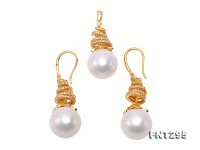 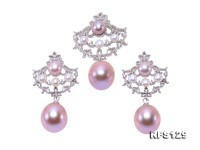 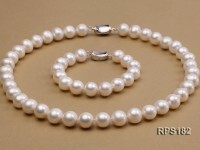 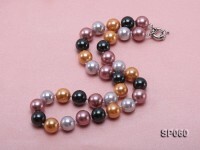 This Tahiti pearl set has lovely bow-knot design and makes ideal party jewelry for ladies of prime taste.